Following the success of last year’s tournament, JOHNNIE WALKER® GOLD LABEL RESERVE™and leading nationaldarting outlet, i Darts Malaysia, collaborate for the second consecutive year to present the JOHNNIE WALKER®Gold Cup Doubles Championship 2014. This year’s Doubles tournament attracted a total of 70doubles teams competing in 2 categories, Class A and Class B; the former recognised as professional. The championship kicked off at i Darts Hex, Scott Garden and will continue every Sunday throughout the month of January as teams compete at all threei Darts outlets. 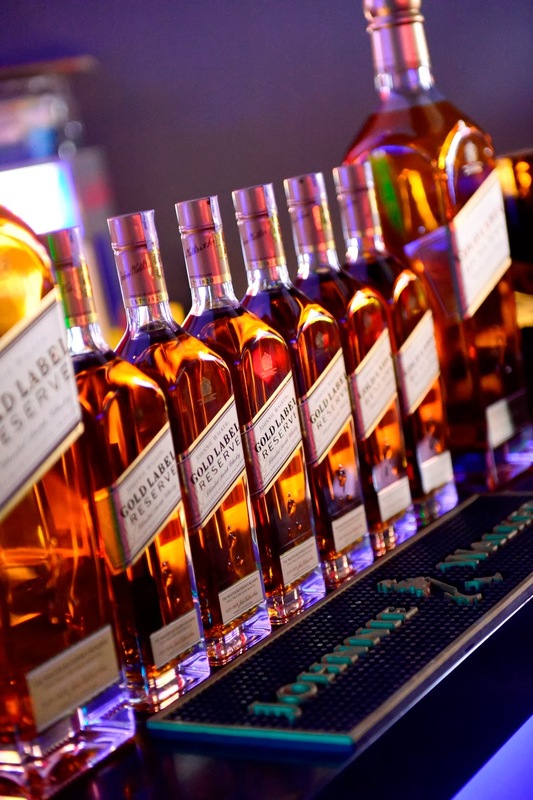 “JOHNNIE WALKER® GOLD LABEL RESERVE™is excited to be part of thistournament and its progression as one of the country’s most established darts competition. We celebrate and commend i Darts Malaysia for their commitment to elevating the lifestyle of soft-tip darting in Malaysia as they continue to be the leading darting outlet in the country,” comments Natalie Harley, Senior Brand Manager of JOHNNIE WALKER®Malaysia. The Grand Finalswill be held at i Darts Hex at which the last-standing teams will continue their riveting battle to the end.Transformed specially for the event, i Darts Hex will be ornamented with signature black and gold features to enhance the celebration, complemented by JOHNNIE WALKER® Brand Ambassadors to welcome you in. Entry is open to walk-in customers. For reservations, do contact i Darts Hex at 03-7982 2873. To complement the series, JOHNNIE WALKER® GOLD LABEL RESERVE™will beavailable exclusively at special prices of RM300 per bottle and RM550 for two bottles at every JOHNNIE WALKER® Gold Cup Doubles Championship event. In addition to the festive, the month of January (non-event days) will also feature special prices for JOHNNIE WALKER® GOLD LABEL RESERVE™, atRM350 per bottle and RM600 for two bottles. For more information about upcoming promotions and tournaments, logon to: www.facebook.com/iDartsMalaysia. 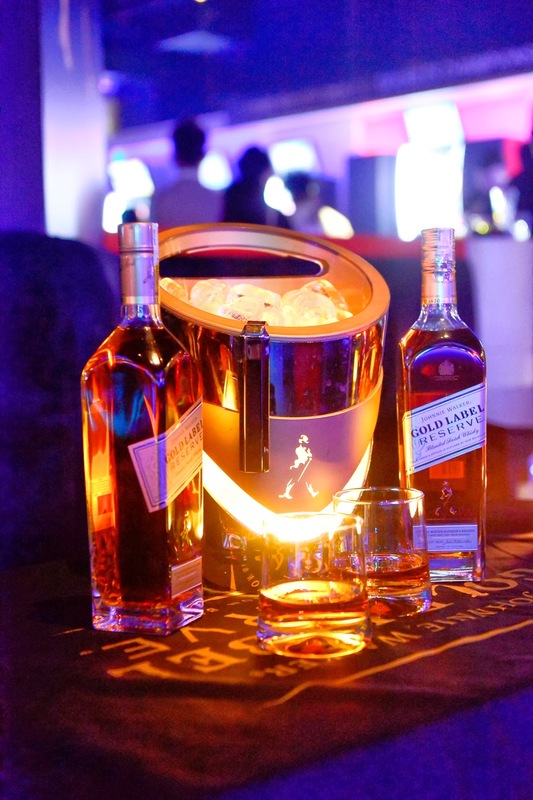 Alternatively, to know more about the celebration blend, JOHNNIE WALKER®GOLD LABEL RESERVETM and its events, log on to www.facebook.com/JohnnieWalkerMalaysia.